It appears as though leak season is upon us, given the fact that so many albums are slated to come out in the next 4 weeks (or less), so it’s going to be busy from here on out. The last time we saw The-Dream, Jay-Z thanked the Swap Meet for his outfit at The Grammy’s. Little did most forget that he was putting out an album (it’s scheduled to release on May 28). 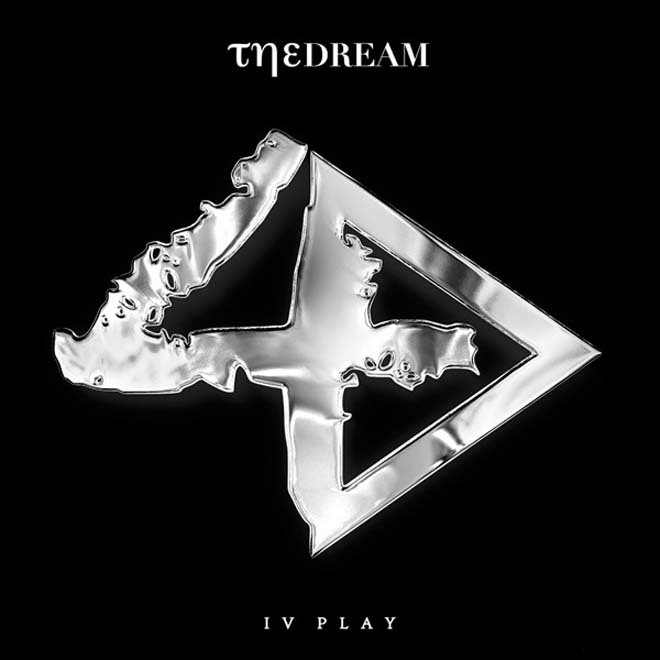 Well, it’s here now, and I’m not the biggest R&B fan, but The-Dream has made good music over the years (and probably wrote for your favourite artist). Grab the link, get the tracklist (you’ll need it to put songs in order), and most definitely enjoy.